My plans of saving up for a scooter went out the window when I saw this photo on A Beautiful Mess this morning. 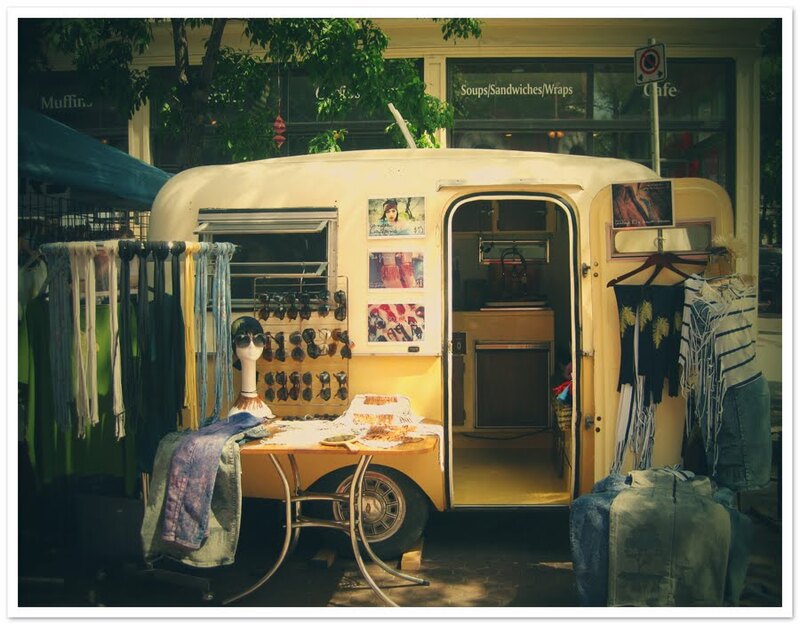 I’m officially obsessed with the idea of tooling around town, towing a trailer packed to the gills with vintage treasures, as the lovely Jill from Lune Vintage does with her trailer, aka the “Egg.” I don’t have the attention span or knowledge to run a store day-in and day-out, which makes a mobile, open-when-you-want-it-to-be shop that much more appealing. Let the penny-pinching begin continue! What dreams are you saving up for? Any tips for painless saving?? Does such a thing even exist??! This entry was posted in Uncategorized and tagged hopes & dreams, saving up by highplainsthrifter. Bookmark the permalink. I saw that this morning and fell in love too! Definitely something to think about for Little Gray Suitcase too. If you do this vintage truck, I will rejoice… heavily.